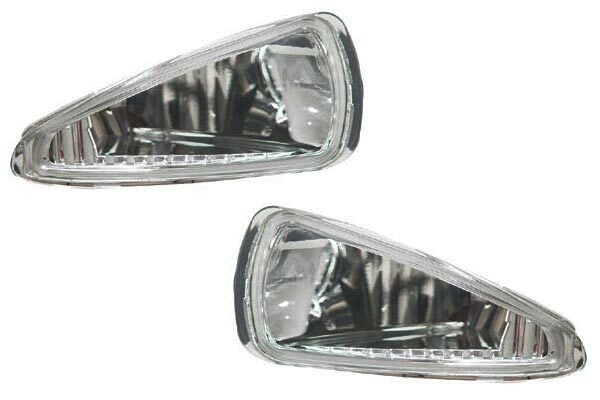 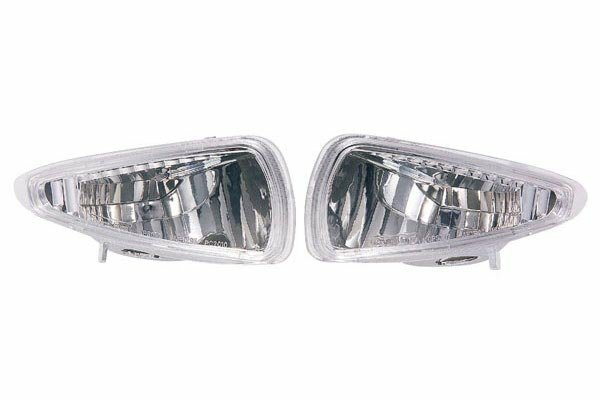 IPCW CWB-2004 - IPCW Front Bumper Lights - FREE SHIPPING! great looking simple upgrade added a stylish new look to my truck. 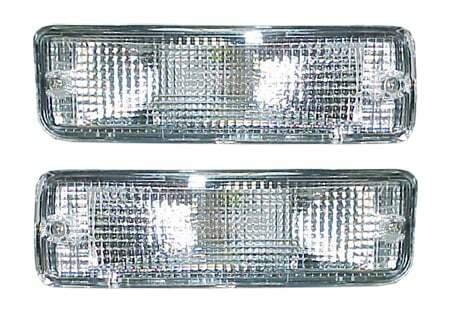 Reference # 765-287-173 © 2000-2019 AutoAnything, Inc.